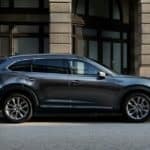 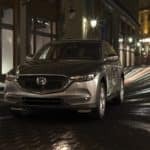 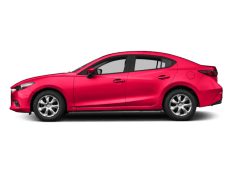 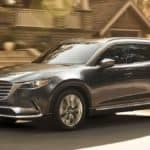 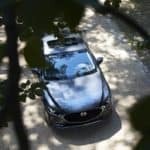 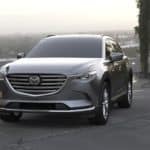 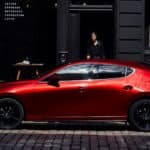 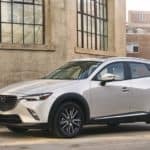 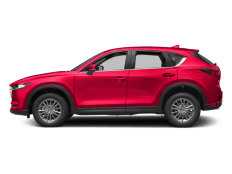 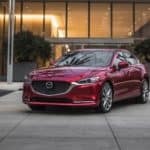 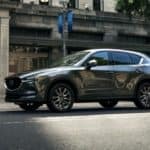 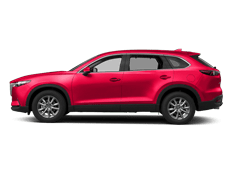 Mazda Auto Loans near Davidson NC Start the Financing Process at Keffer Mazda near Davidson NC If you’re thinking about financing your next Mazda vehicle, contact Keffer Mazda’s Finance Center! 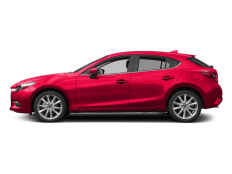 We offer extremely competitive financing rates on our inventory of new or used vehicles. 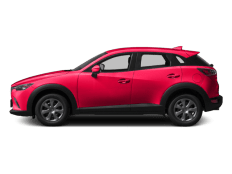 Our finance experts are here to make the financing process stress-free…. 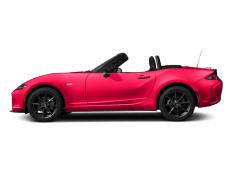 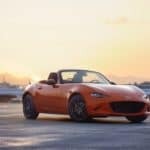 North Carolina NEWS – Special 30th Anniversary Mazda MX-5 Miata Huntersville NC – Contact Keffer Mazda about the 2019 Mazda MX-5 Miata 30th Anniversary The release of the 2019 Mazda MX-5 Miata 30th Anniversary Edition was a high-spirited celebration. 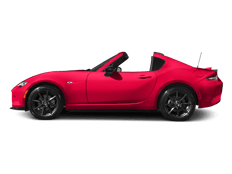 The first Mazda MX-5 Miata was introduced in February of 1989 at the Chicago Auto Show….